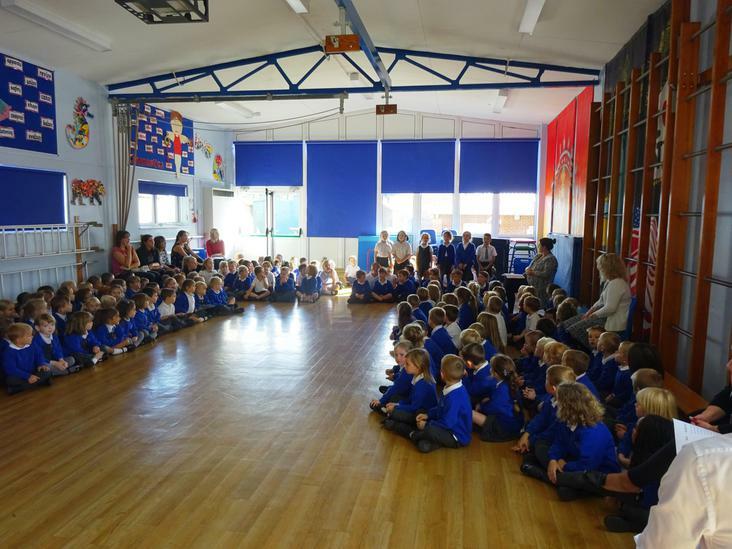 This week we have been celebrating our Harvest Festivals. 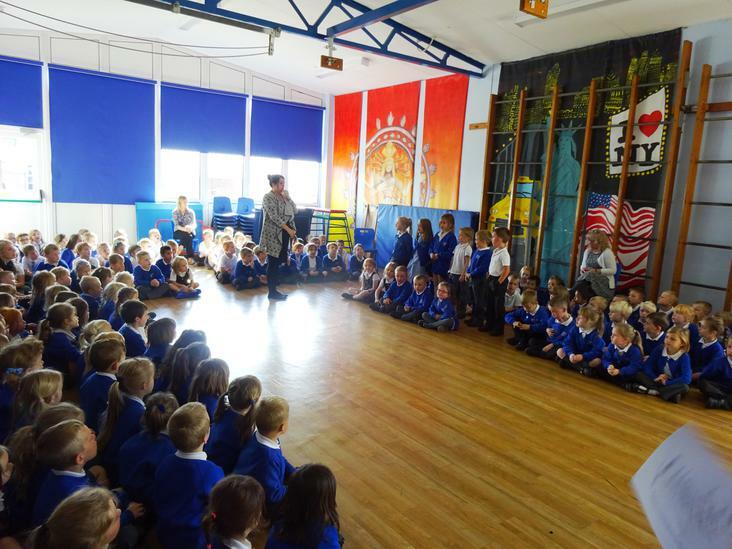 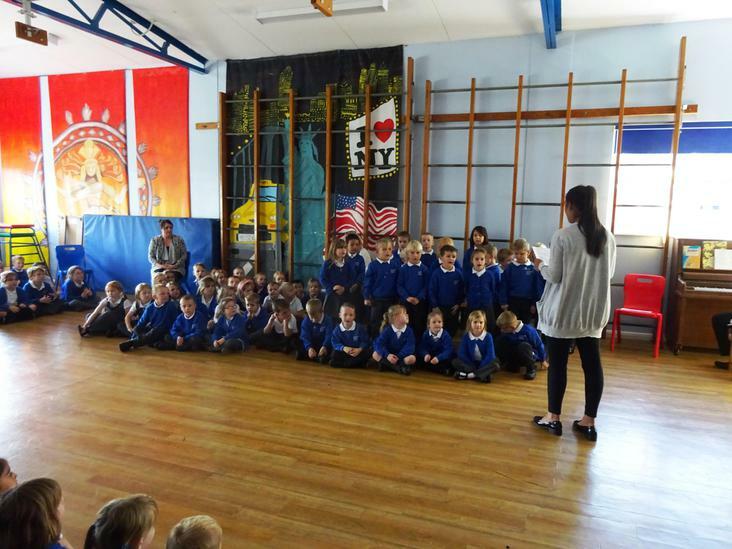 Reception, Year 1 and Year 2 performed poems and songs on Wednesday 5th October 2016 in our school hall. 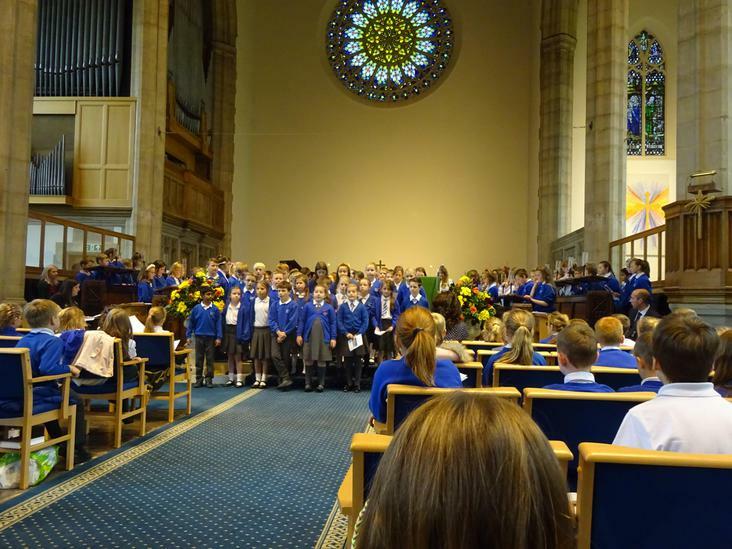 Years 3, 4, 5 and 6 visited St George's church on Thursday 6th October where we celebrated with poems, readings and hymns. 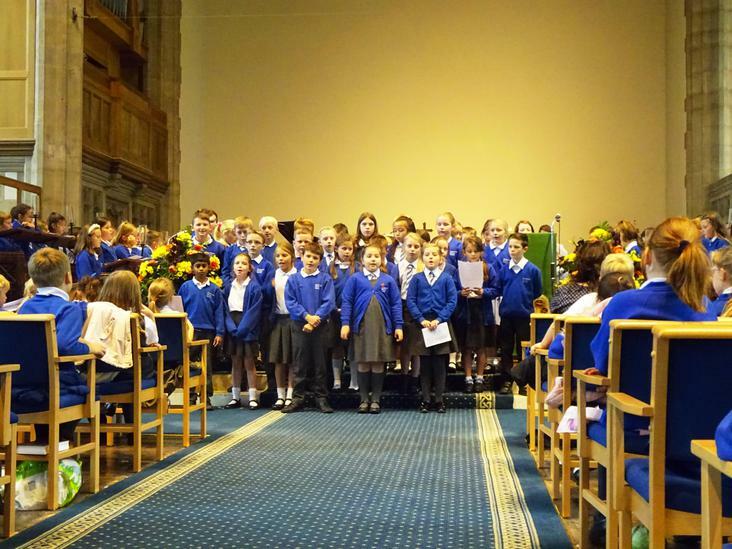 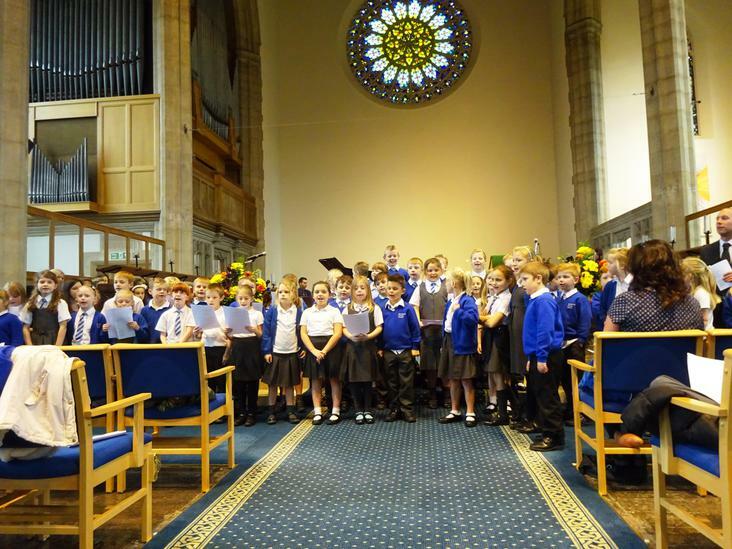 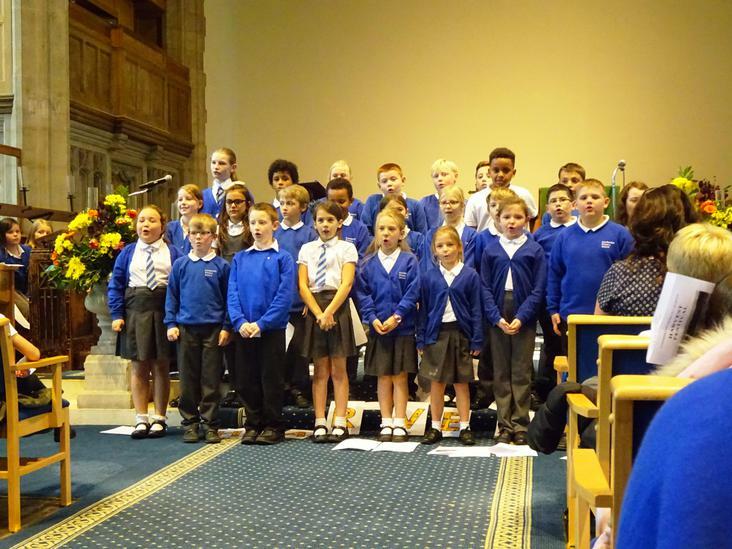 Parents were warmly invited to attend at the church and our children performed brilliantly. 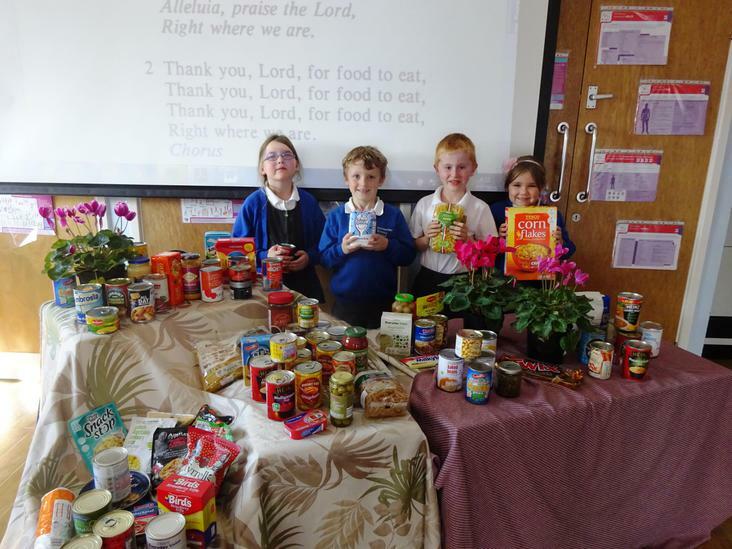 We made contributions of non-perishable food items (packets, tins, etc. 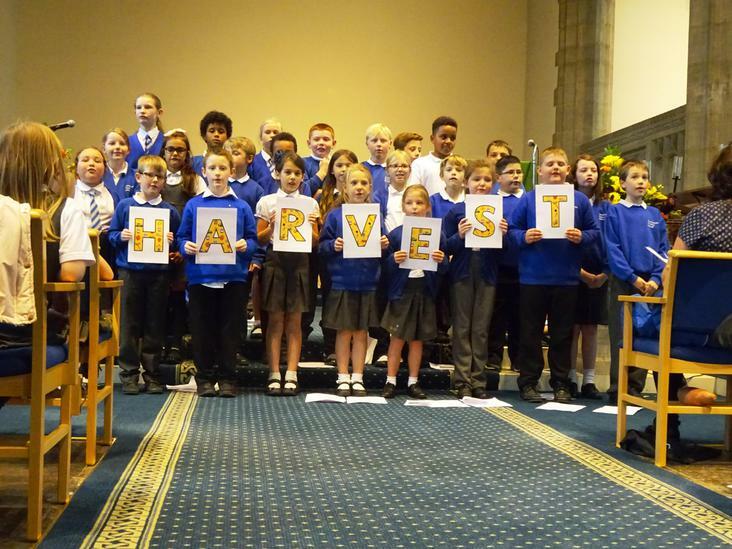 ), to our local food bank and a collection was held for 'Harvest for the Hungry'.